The West Vancouver Community Arts Council was established in 1968, with a mission to increase and broaden the opportunities for West Vancouver and all North Shore citizens to enjoy and participate in cultural activities. 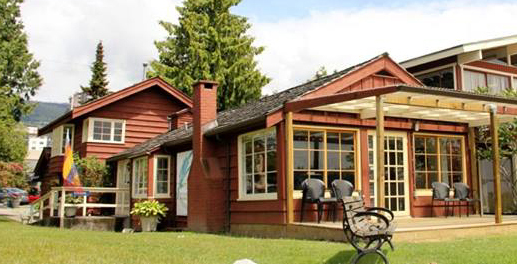 The WVCAC is based out of the Silk Purse Arts Centre on the waterfront near John Lawson Park at 1570 Argyle Avenue. The District of West Vancouver generously makes the Silk Purse available for the Council’s use. WVCAC publishes a newsletter each quarter. Pick up a printed copy at the Silk Purse or download it here. The West Vancouver Community Arts Council acknowledges that the lands on which we gather for cultural activities are part of the traditional ancestral territories of the Coast Salish Peoples.